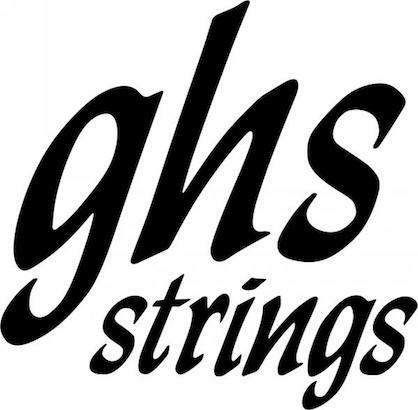 For more than 50 years GHS Strings has been at the forefront of innovation in string design, a world leader in providing the best strings for every possible performance style, and a major manufacturer of quality string products for fretted instruments. Our lengthy history in the industry has provided us not only with the knowledge to craft our own unique machinery for string manufacturing, but the well honed ability to select the best materials for each string type. This is why we can offer the best possible tone, long lasting performance, and carefully crafted gauging to fit players’ needs. 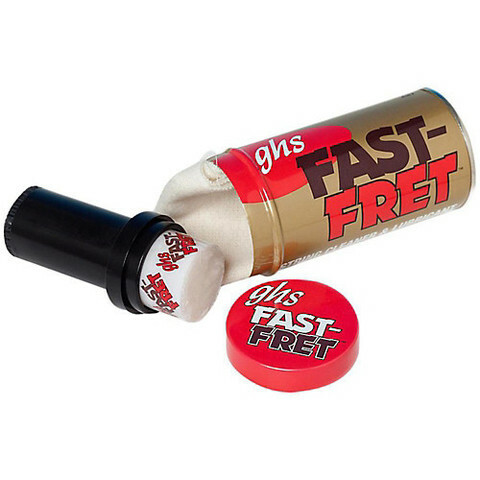 Years of close collaboration with countless artists who provide valuable input during the string design process, combined with our never-ending efforts to create new and exciting product adds to our reputation as “The String Experts”.